Tim Porter - Slide guitar on "windfall"
Recorded at the fabulous MagicLab. Additional tracks recorded at Skeena's Place. Recorded between 1998 and 2001. 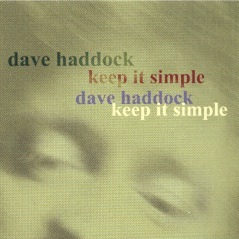 Dave Haddock- "keep it simple"